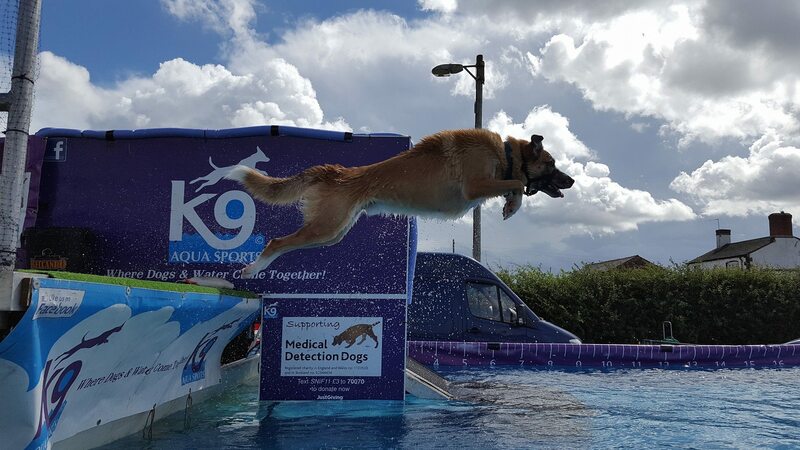 K9 Aqua returns to our 2019 All About Dogs Shows due to popular demand! 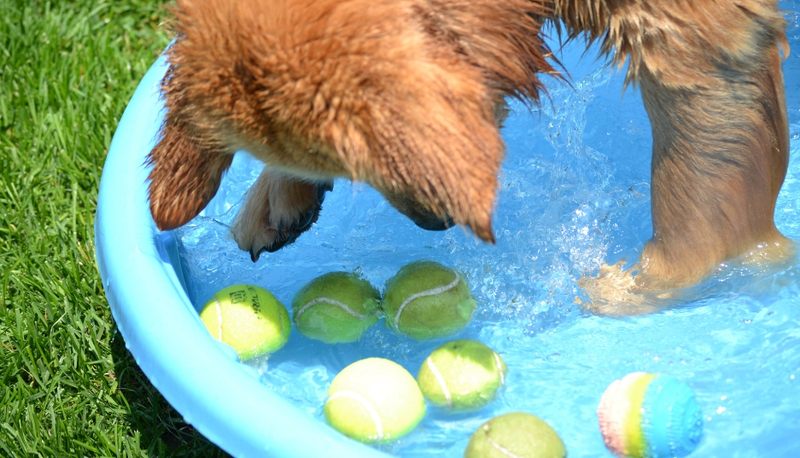 Come along and let your dog have a go and get super wet in this increasingly popular sport. Remember to bring your camera as you are sure to get some good shots of dogs flying through the air! 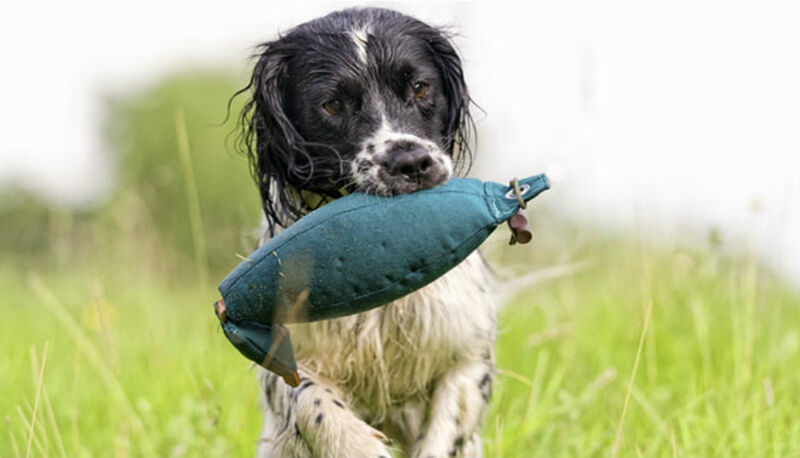 NEW FOR 2019: Have a go at one of the UK's fastest growing dog sports! Hoopers is a low impact sport using hoops, tunnels and barrels. 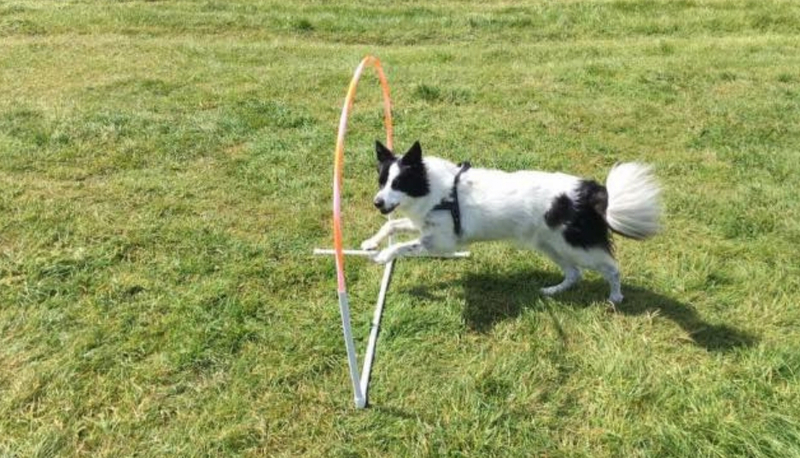 The activity will be run by a Canine Hoopers Accredited Instructor and is great for all aged dogs even older retired dogs. 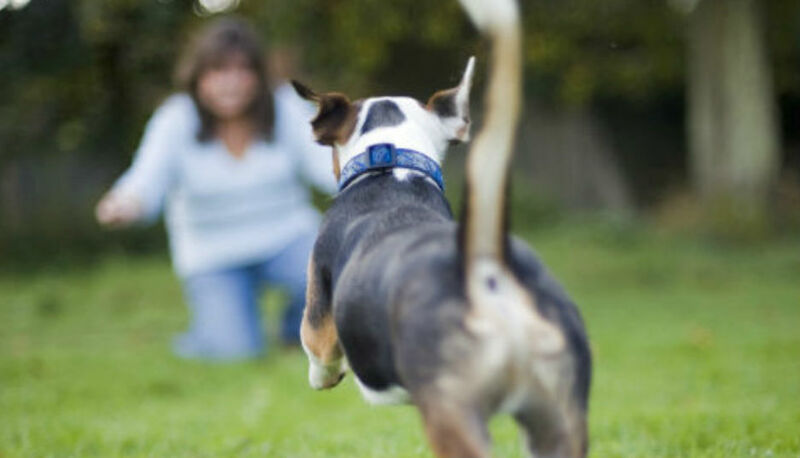 Come and have-a-go with For Paws on Saturday and Gemgray Dog Training on Sunday. 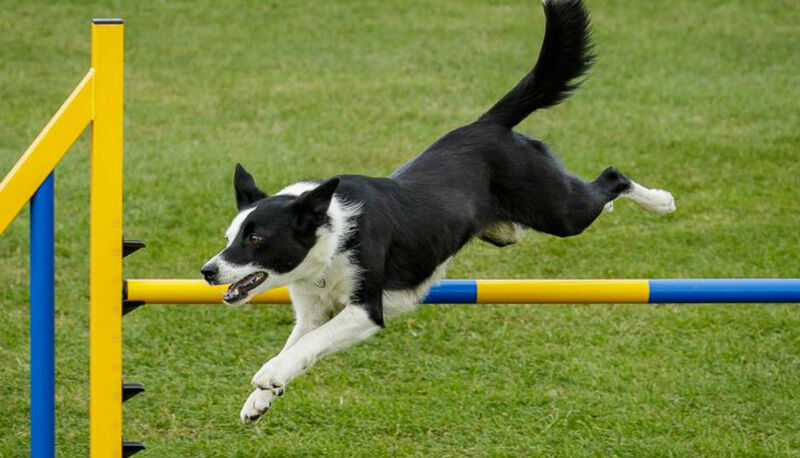 Dog agility is a dog sport in which a handler directs a dog through an obstacle course in a race for both time and accuracy. 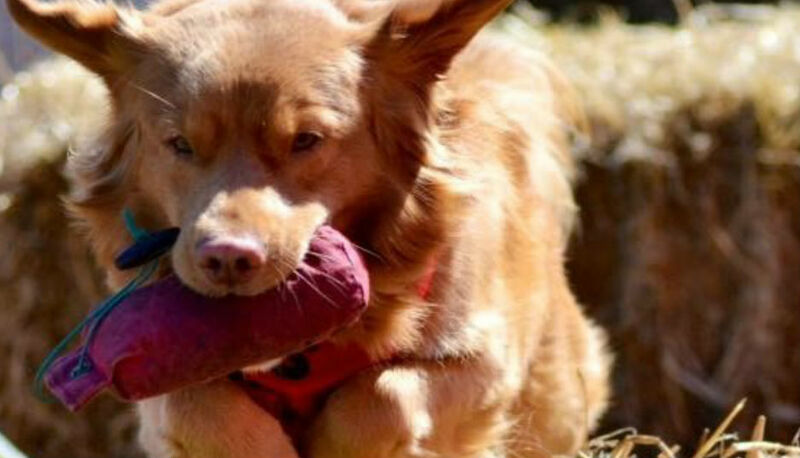 Dogs run off lead with no food or toys as incentives, and the handler can touch neither dog nor obstacles. 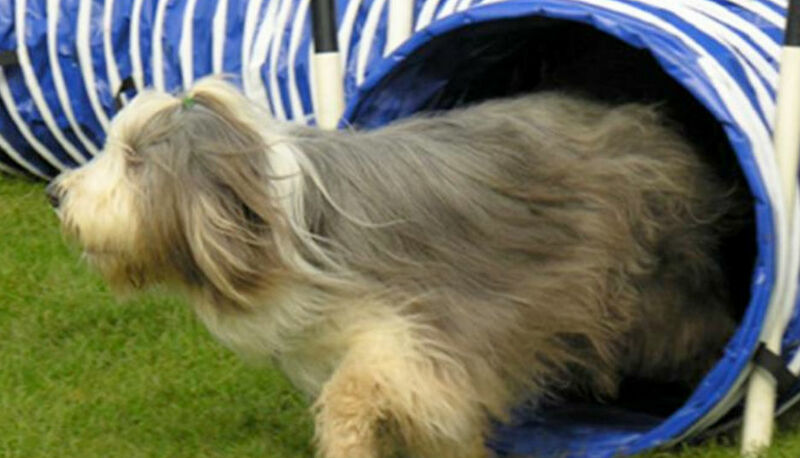 Organised by Colin Agility Club, the agility course is open to dogs of all ages and breeds. 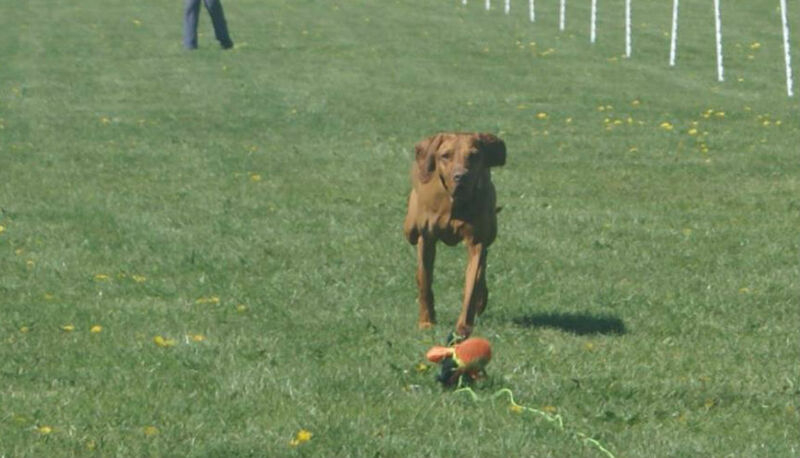 Organised by Kennet Zingers Flyball Team, Flyball is a fun, fast sport for you and your dog (any breed, any size), as long as dogs are over 12 months old they can play flyball. 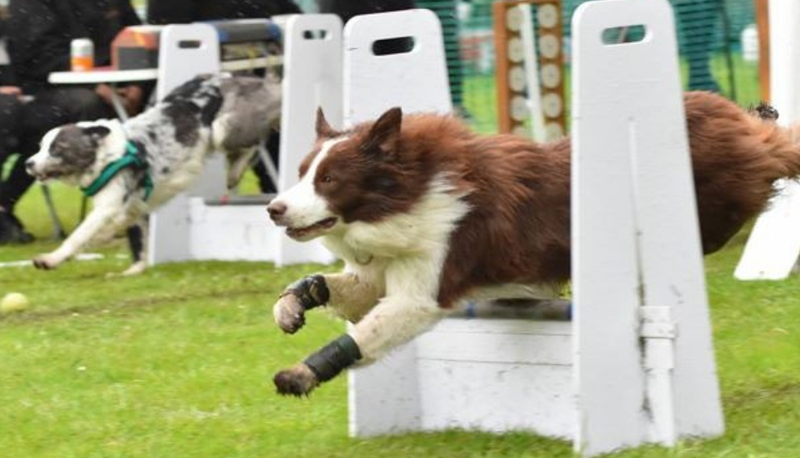 Bring your dog to visit the team and have a go at this popular dog sport - plus you can witness the British Flyball Association sanctioned competition live at the show. See the teams competing against each other in exciting head to head relay races. The competition is held over two days. Join the Scurry Bandits at our Newbury Show and take on the team's scurry challenges. 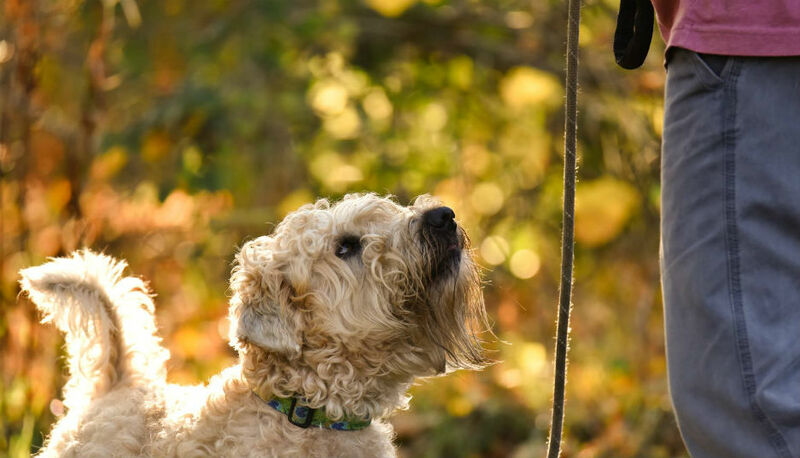 Your dog can have a go at their Bale Jump or Pick Up scurries with rosettes awarded to 1st, 2nd and 3rd place for adults and juniors. 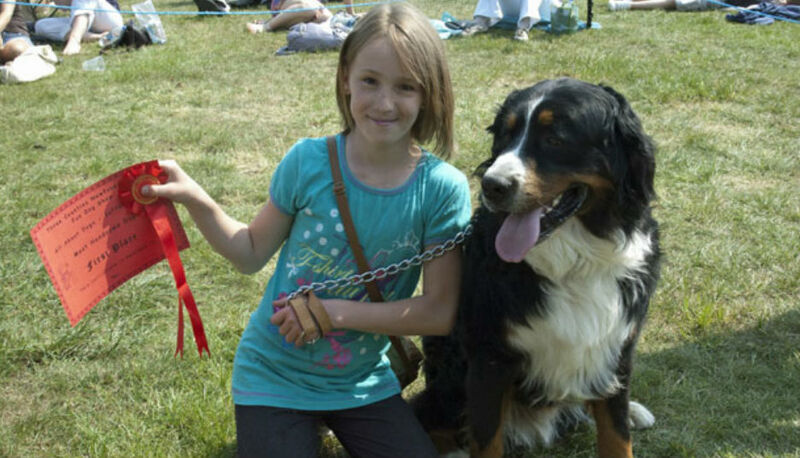 The scurry will be running across both event days and any dog is welcome to take part.